We are fully insured for domestic and comercial waste and scrap metal removals. We offer a fast, friendly and reliable waste disposal and scrap metal service across london. 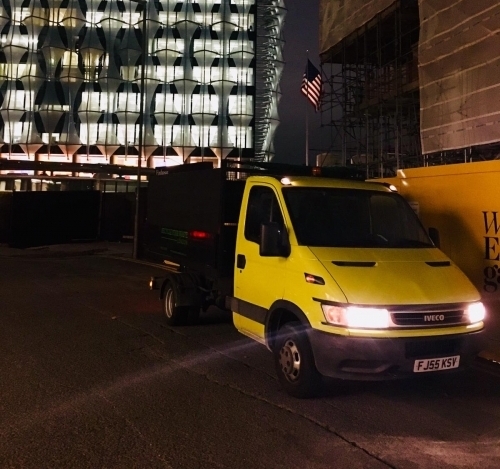 From house clearences to rubbish removals to scrap metal collections, there is no better company to choose.With over 10 years of experience and fast collection times, you have nothing to worry about. what a outstanding group of workforce,extremeley pleased very polite and reliable and worked completely with my needs. waste disposal, rubbish clearance, rubbish removal, office clearance, waste removal ,electronic waste, scrap metal scrap metal collection,scrap yard collection.